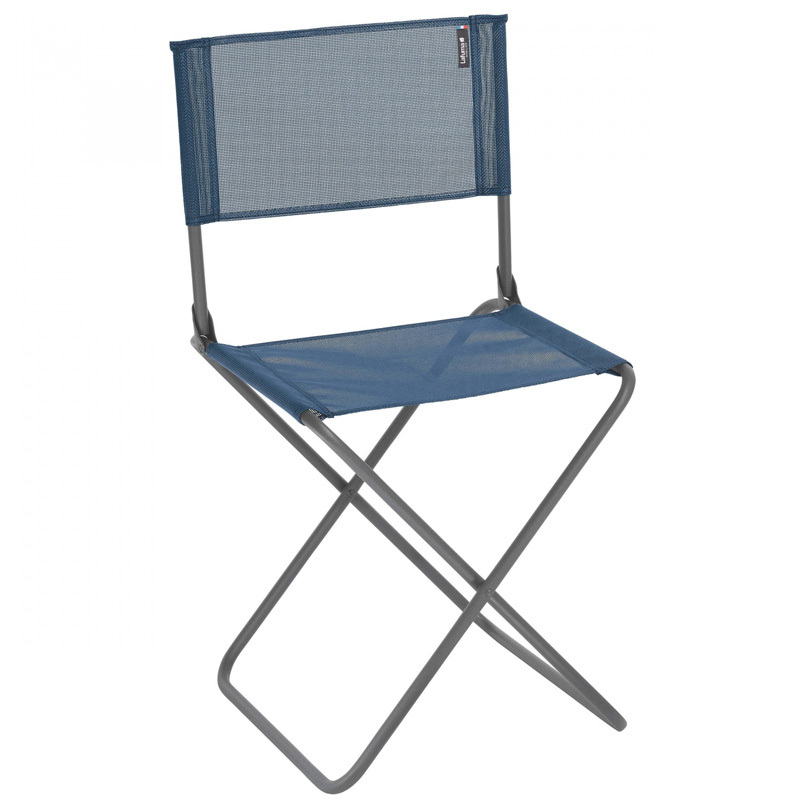 It is the perfect chair for camping, at mealtimes or for a game of cards. It is also perfect at home as an extra chair when you have guests at dinner. Foldable and space-saving, it is easy to store and carry. 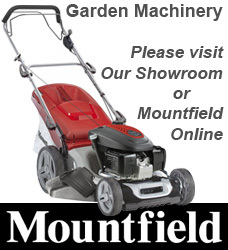 It is sturdy, easy to keep clean and represents good quality for its price... Some strong points which quickly make it an essential item! Its strong steel tubing frame. 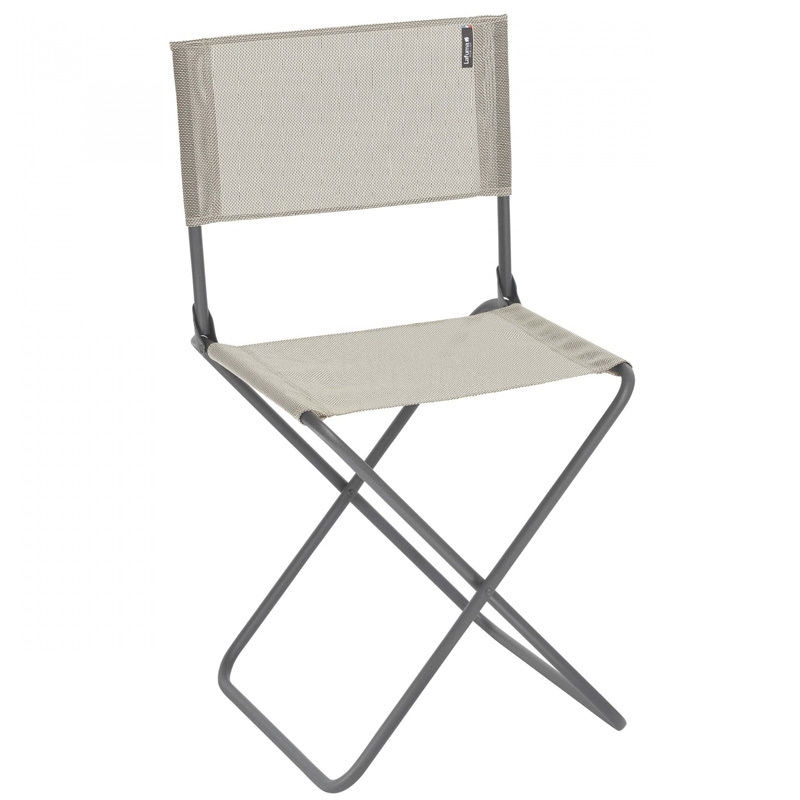 The folding backrest and overall compactness. Its Batyline®fabric, specifically designed for outdoor use, with excellent UV resistance, an anti-fungal treatment (to combat mildew) and an open weave to let water drain away. Easy to keep clean, it also has good resistance to ripping and abrasion, and does not lose its shape. In addition it is environmentally-friendly as noted by its Oeko-Tex® label (guaranteed free from substances which are toxic to both people and the environment). Date First Available: Thursday 02 February, 2017.